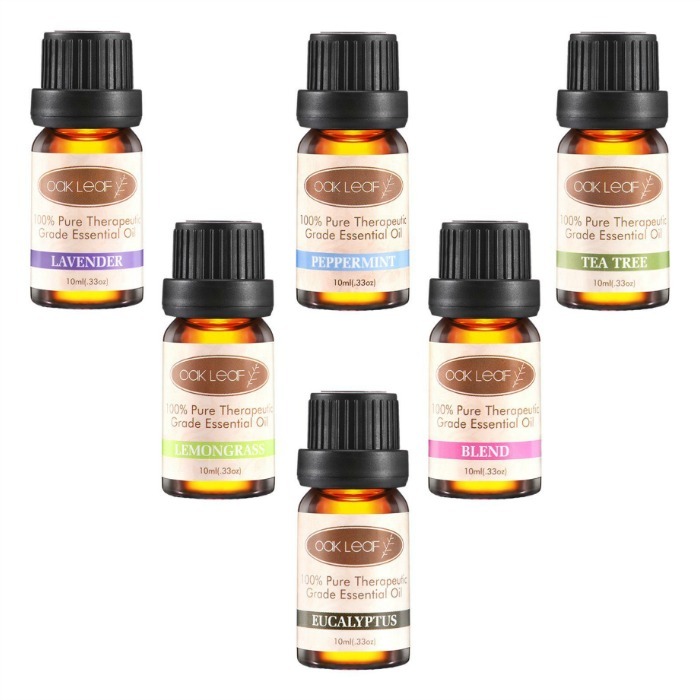 Oak Leaf 100% Therapeutic Grade Essential Oils Just $9.99! Down From $14! You are here: Home / Great Deals / Amazon Deals / Oak Leaf 100% Therapeutic Grade Essential Oils Just $9.99! Down From $14! Amazon has these Oak Leaf 100% Therapeutic Grade Essential Oils for just $9.99 (Reg. $14) when you use promo code LQRNCBBL at checkout!